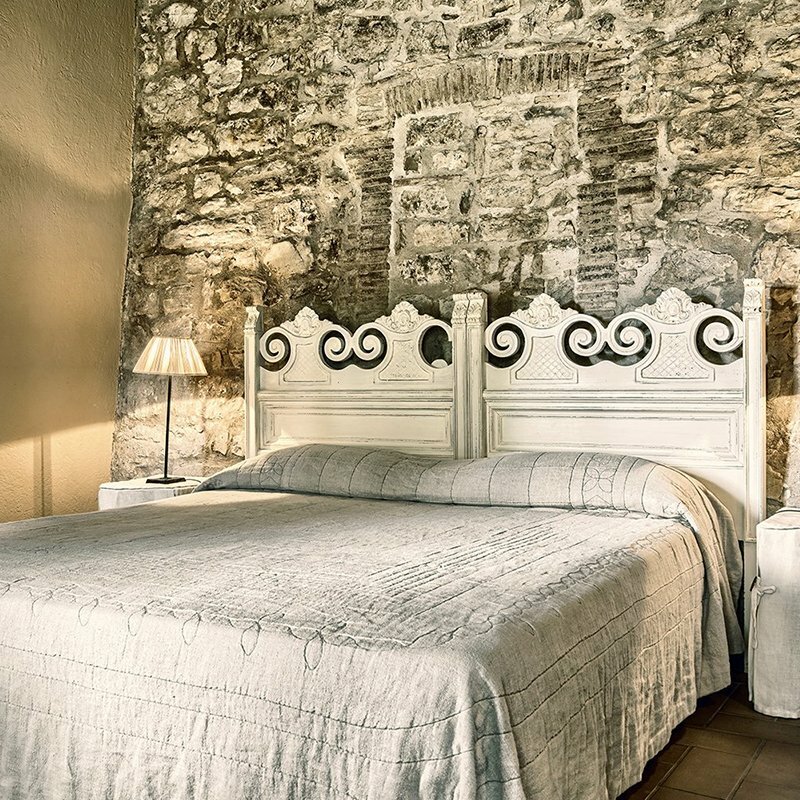 Imagine the unique feeling of staying in a small, perfectly renovated medieval village in Tuscany, in which to enjoy peace and quiet and where every interior is designed, right down to the smallest detail, to ensure you have a memorable stay. 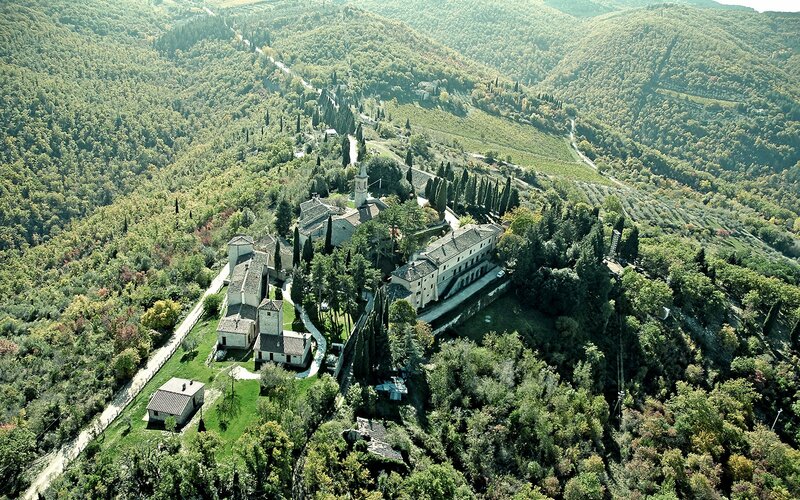 Imagine green hills full of vineyards and olive groves, in a one-of-a-kind and suggestive setting. 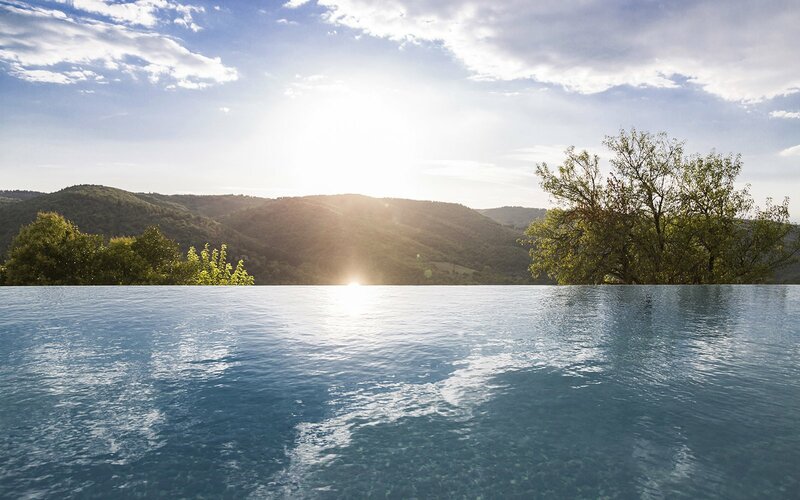 Imagine an experience which involves all five senses in the heart of the Tuscan countryside. 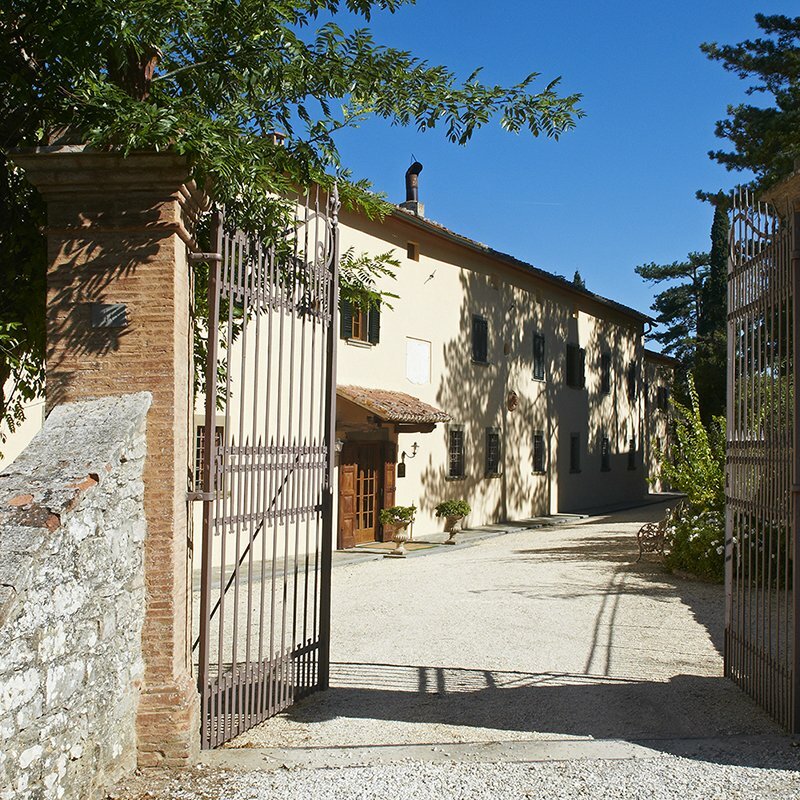 Welcome to Borgo di Pietrafitta Relais. Give a special taste to your stay! 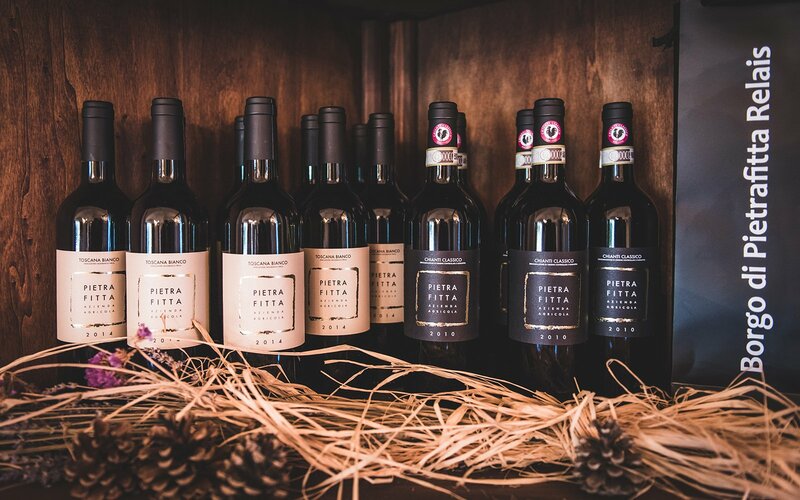 Let yourself be surprised by the most authentic Chianti! 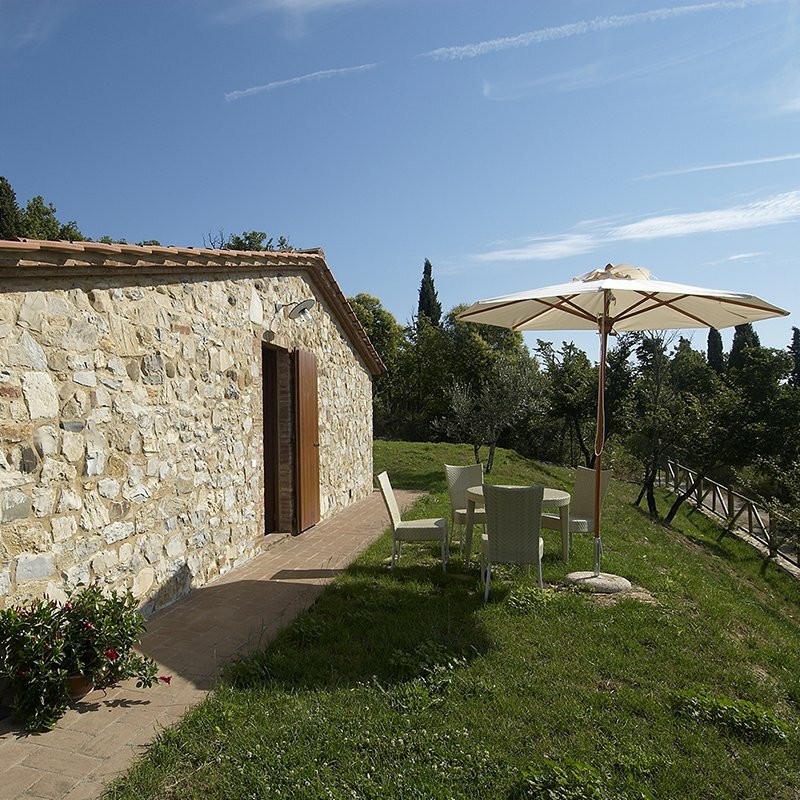 In the heart of Borgo di Pietrafitta in Castellina in Chianti, inside a large manor house, 8 exclusive bedrooms are now available dedicated to anyone wishing to stay in this authentic piece of Tuscany, including for only a few days, with special bed and breakfast accommodation. A number of watchtowers, a school and many other old buildings in the ancient village of Pietrafitta have been rehabilitated/renovated to create 15 splendid apartments. 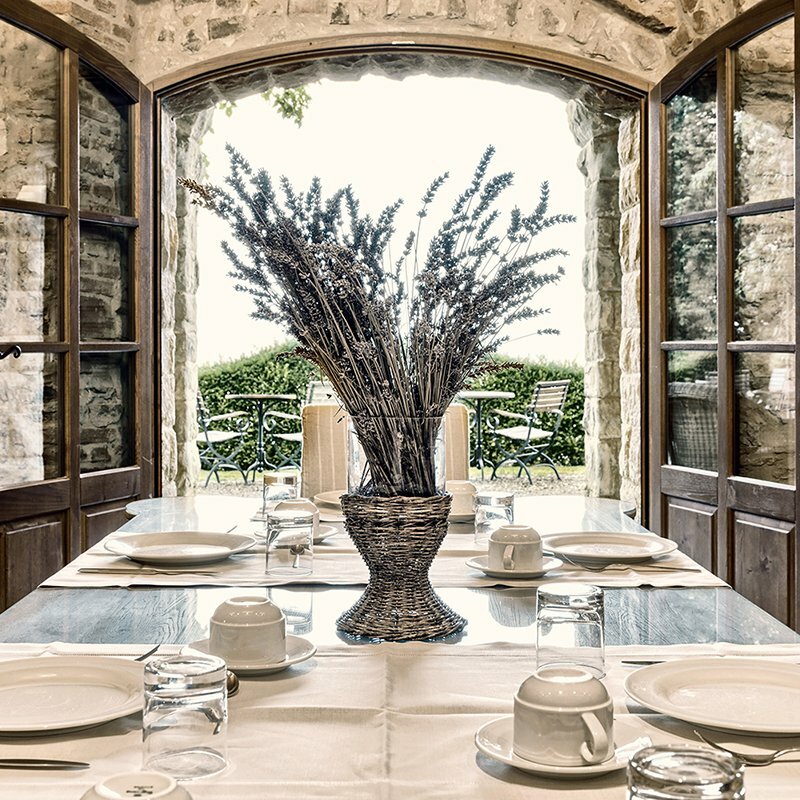 In the cellars of the Borgo di Pietrafitta we serve excellent breakfasts and organize delicious wine & cheese tastings. 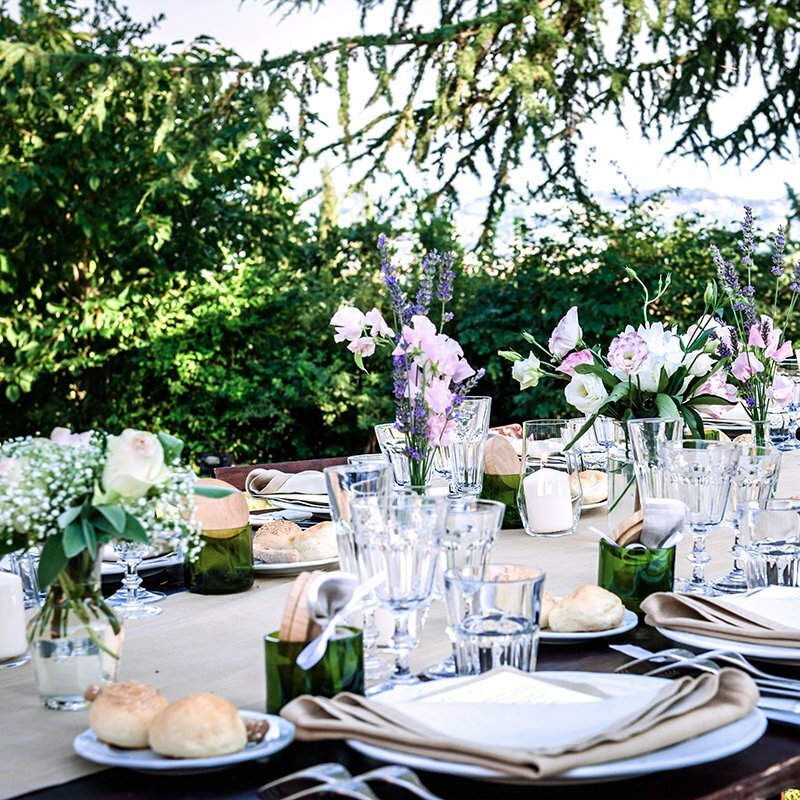 What better setting for a wedding than the gentle Chianti hills? 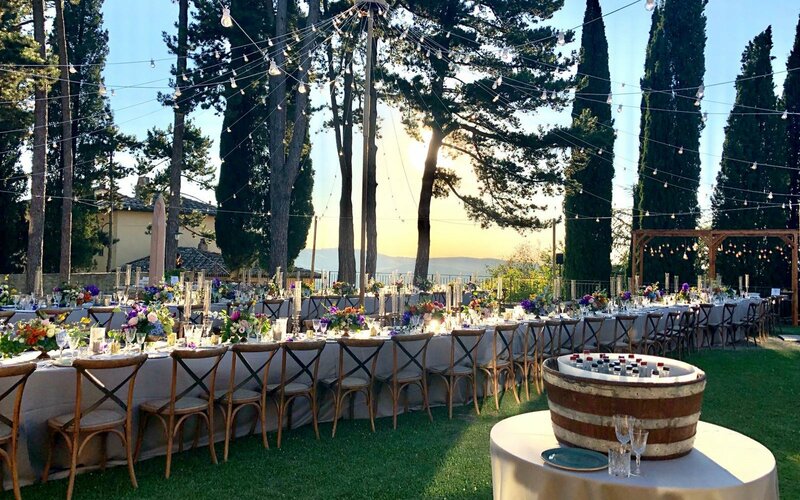 As in the most beautiful Renaissance paintings, you will have as a background for your wedding a medieval village, set against a landscape where nature and human beings have lived in harmony for centuries. 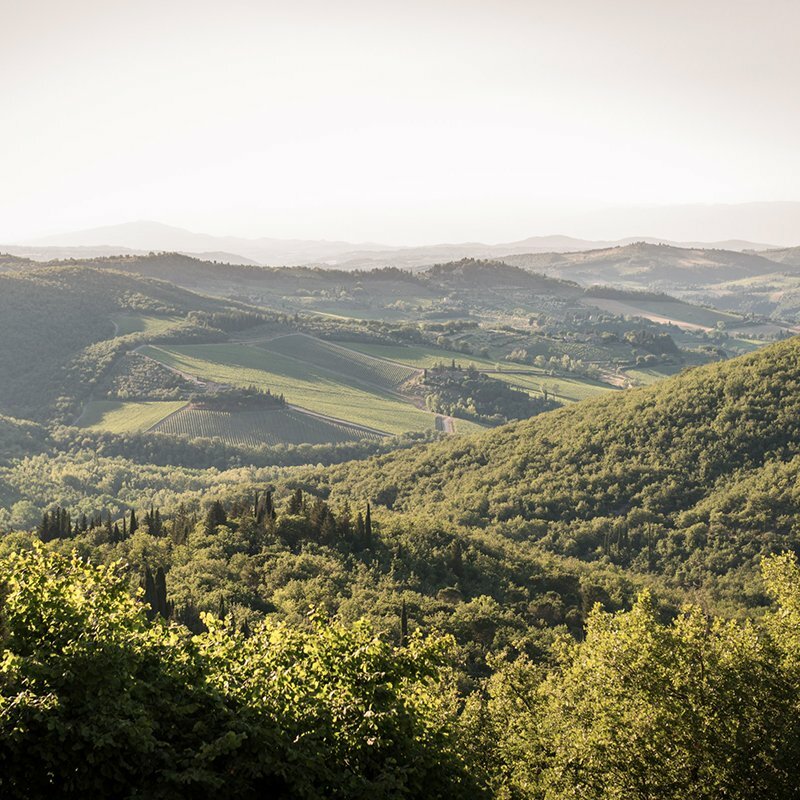 Chianti is a very special region, characterized by a small hilly chain, broken here and there by the odd higher summit, and without clear boundaries. 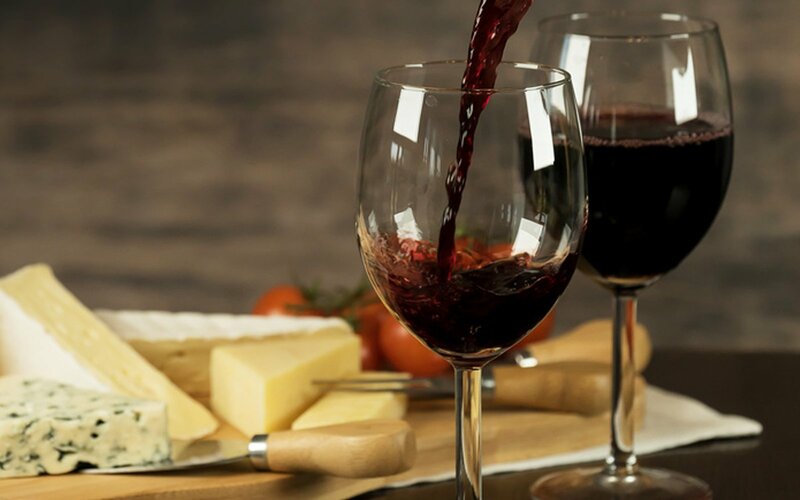 Known throughout the world for its extraordinary wine, it actually has much more to offer.